This seems to suggest that the best way to try Jesus is to give his teaching a go — it’s to test him out assuming that what he says is true. He was particularly asking who Jesus is and whether his claims stacked up. Truth describes what is real. 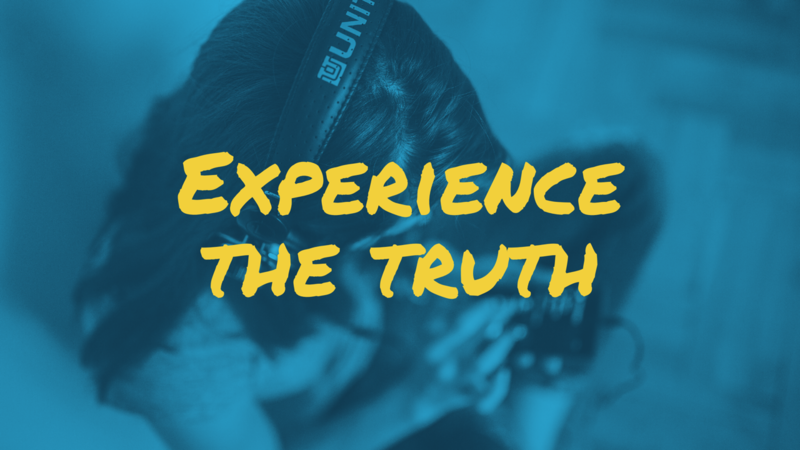 Truth accurately describes the universe and our experience in it. Jesus claimed that truth brings freedom. He also claimed to be THE TRUTH. He might be wrong. He may have been making stuff up. Truth might not set us free. The truth might be that we are tiny and insignificant dots in the scheme of an infinite universe, or infinite number of universes, who live for but a blip… so nothing we do really matters… but at that point perhaps fantasy or escapism — the Truth Jesus offer — would be better. Or perhaps Jesus was actually speaking truth. Knowing what is true is pretty hard. There are lots of competing claims about what truth is. How should we decide? Jesus claimed that he is the truth, the truth to unlocking our place in the universe; the way to understand the God who holds the universe together. His claims are worth testing because if they are true they are of infinite importance. Truth should stand up to reason and enquiry, but what if it should also give us a platform to live by? What if it should also feel true. Truth should guide our actions — and if Jesus does offer the truth part of the test is that is should guide us towards good outcomes and create better lives and better communities. What if truth doesn’t just need to make rational sense but emotional sense as well? What if it should feel true — so our emotions and desires are useful for making decisions? If there’s a God who made us who wants us to love him then that wouldn’t be a terrible assumption. What if the test with Jesus is not just to find truth but love? There was once a man named Augustine — he’s a deeply influential thinker in the western world whose approach to philosophy, education, and how people work still shape how we do things in and out of the church. 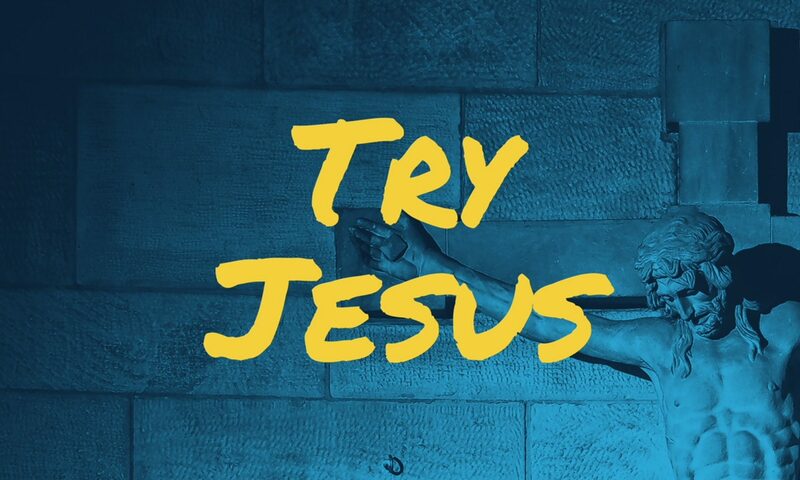 He wrote a famous book about trying Jesus called Confessions. He talks about coming to trust in Jesus, in part, because the truths of the Gospel made his heart come to life… Part of how that happened for him was through music which resonated with his emotions. There’s also a long tradition of Christians using the arts to reflect the goodness of God. Why not listen to some music that helps paint pictures about Jesus. Here’s a spotify playlist — though we’re also happy to recommend music that suits your taste.